To enable analytics integration you need the Universal Analytics Tracking code on your site footer. The old "legacy" tracking code will not work. Visit this link to add the google analytics tracking code to your website. 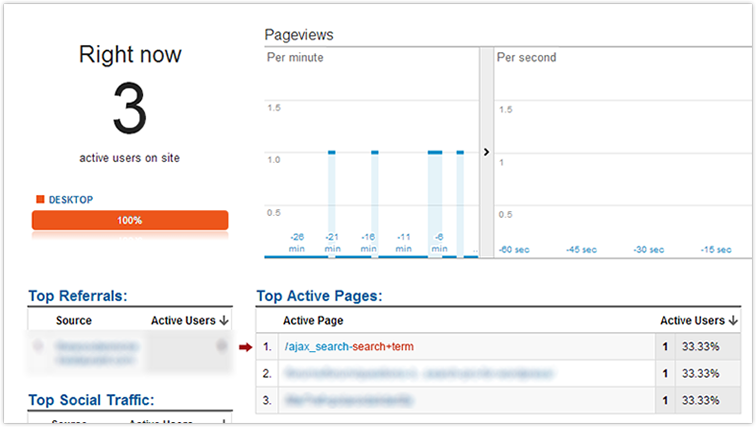 Simply go to the Analytics Integration plugin submenu to turn on the Analytics integration.